For over four decades, Barnsdall Arts/FOJAC, a non-profit organization, has been committed to providing outstanding, affordable arts education programs and exhibition throughout our city. We serve over 200,000 people annually with quality programs and exhibitions. 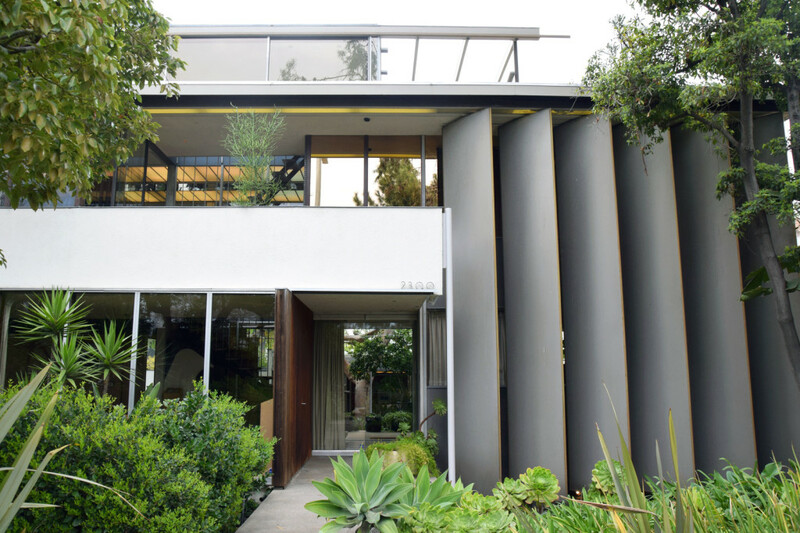 Silverlake Wine and tasty local treats will be served. 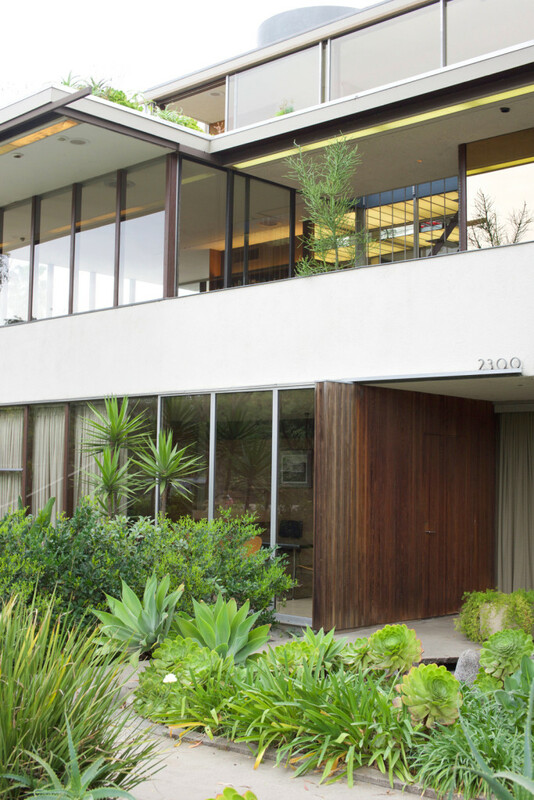 Explore Richard Neutra’s original 1932 VDL home-one of the world’s greatest icons of modern architecture. 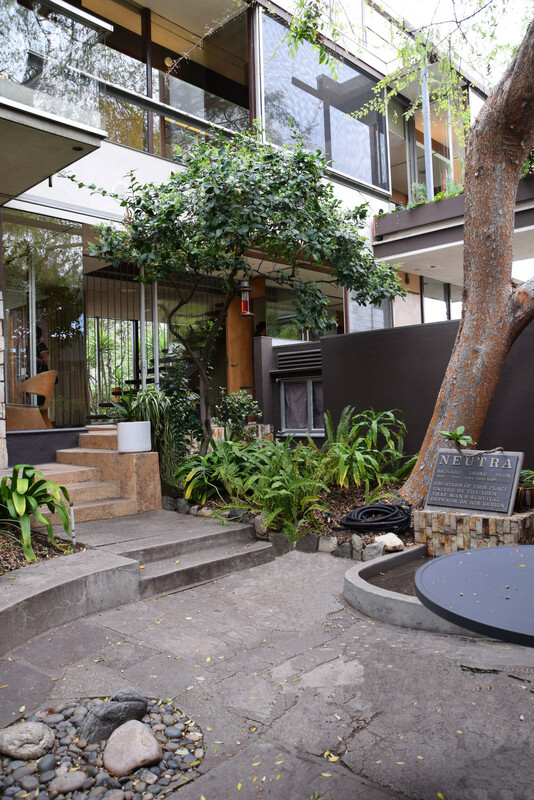 Read about the Neutra VDL House in this recent article from Dwell.